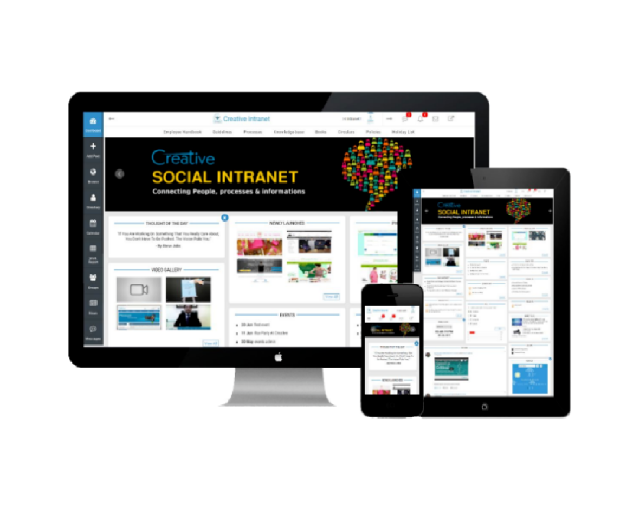 Employees can see current vacancies posted by Admin on homepage of Social intranet. Employees can reply to the post in comment section. 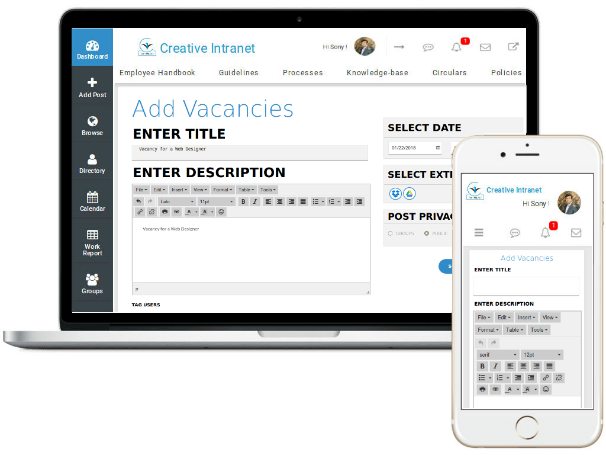 While posting vacancies, Admin can add start date and end date for available positions within your company. Admin can tag users or enable vacancies privacy settings to specific groups or departments. 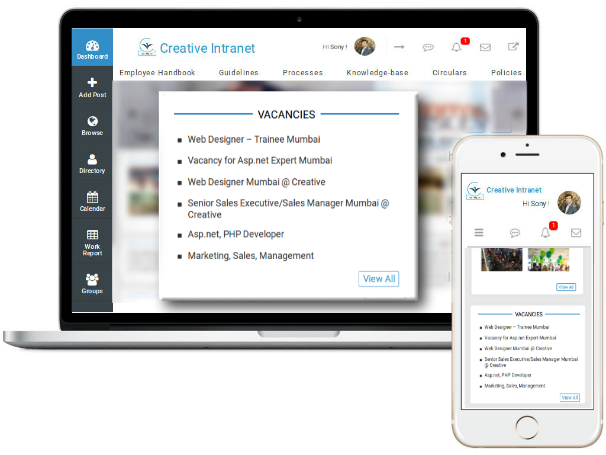 So that if a vacancy is available in any of your company branch or area or department, vacancy can be seen to those employees only. Why is your Approach To Employee Engagement Not Working? Introducing Creative recognition badges to help your team feel appreciated in fun ways. Is Digital Mindset the hopeful key to Digital Transformation?